This week it seems everyone has accepted even if the temps don't scream fall they are jumping right in! 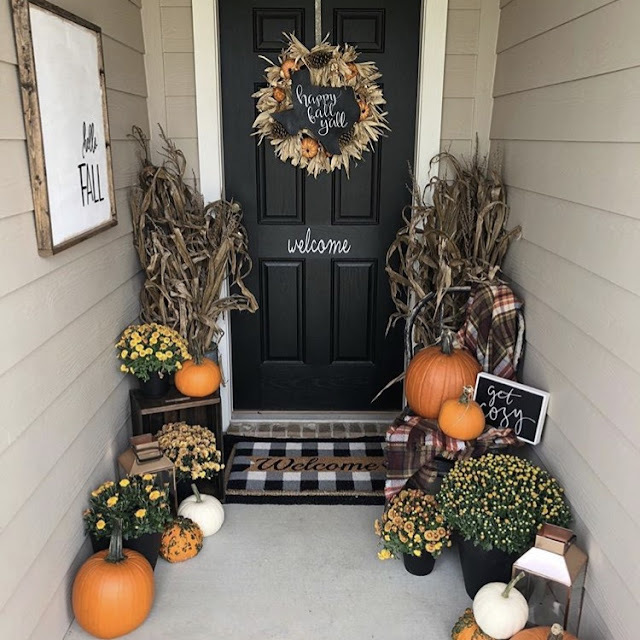 I even managed to pull out a few fall decorations and am beginning to consider ordering a few more fall pieces for the closet. 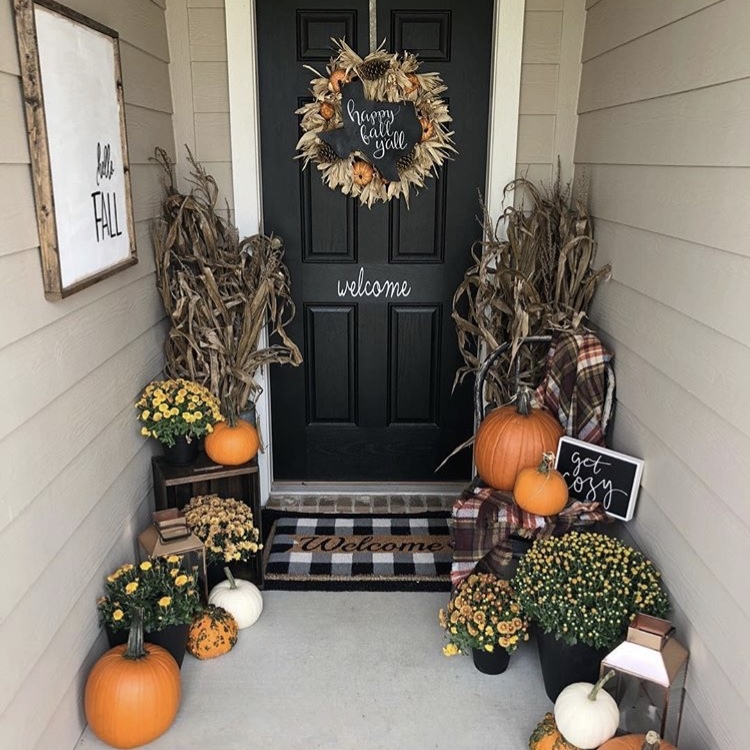 Here are some of the posts which have really gotten me ready for fall this week. 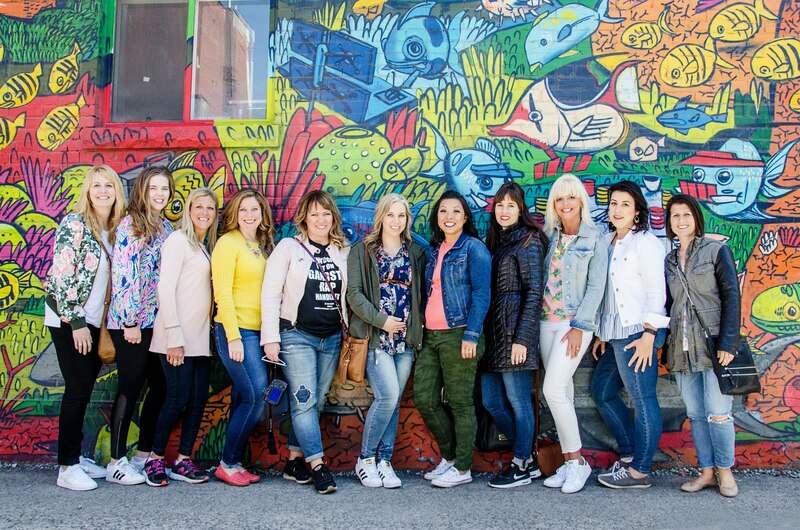 Hop over and be inspired too and then linkup and share your favorites! I mean...this gives me SERIOUS porch goals! If you are looking for some fun ideas, Casey at Faith, Football and Fairy Tales has you covered. She's a Texas girl just a few miles down the road from me and I'm always loving the pictures on her Instagram feed. 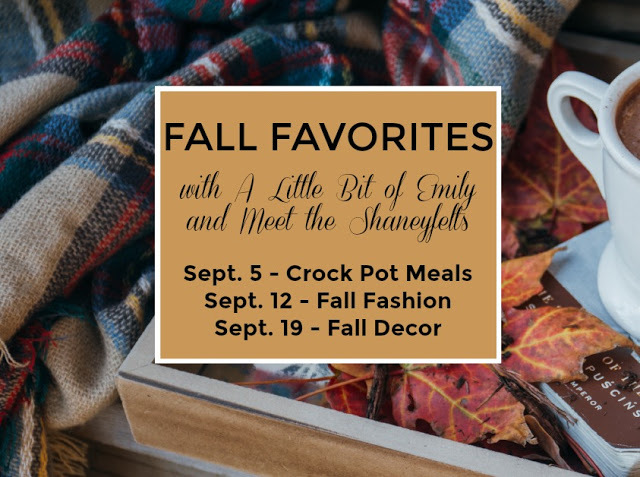 Some of my sweet blogging friends, Sarah and Emily hosted a fall linkup covering Crockpot Meals, Fall Fashion and finally Fall Decor! I failed miserably at participating but sure loved seeing what they came up with.